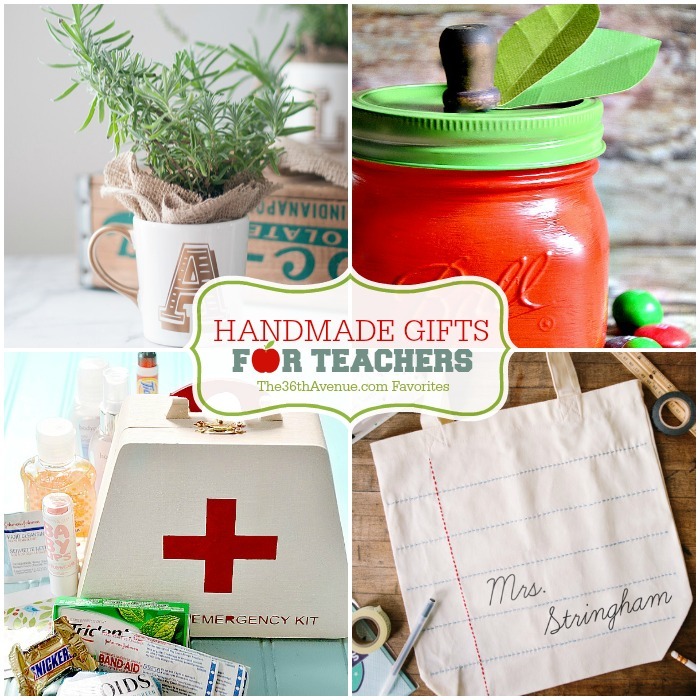 Handmade Gifts are my favorites and today I’m sharing some Teacher Appreciation Gifts that we have made, and some other ones that we love and wanted to share. 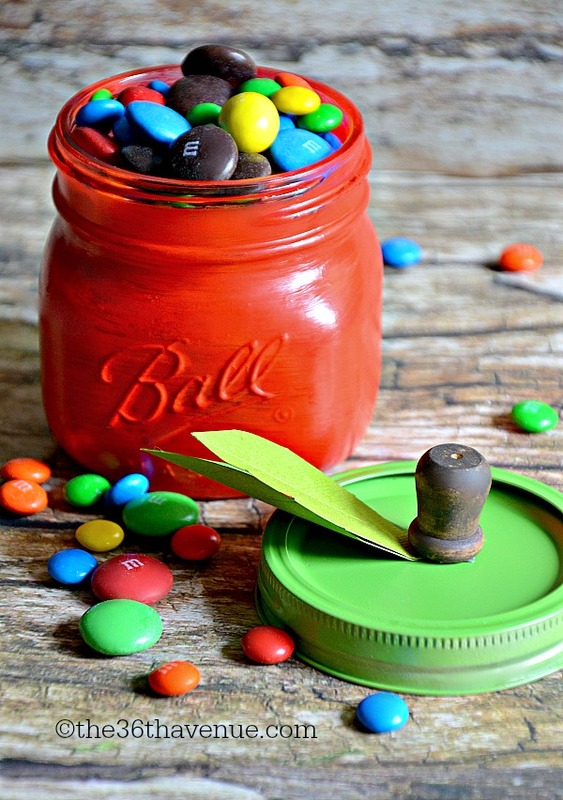 These handmade gifts are super easy to make and they are seriously adorable. We believe any teacher would like them as much as we love them… Take a look my friends! I’m not a teacher and I want one of these! 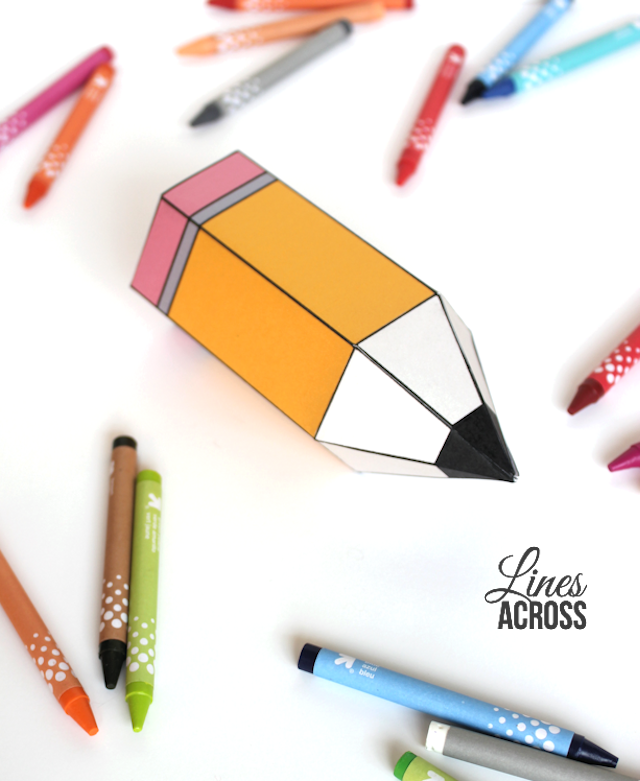 I made this for my little girl’s teacher… She loved it! 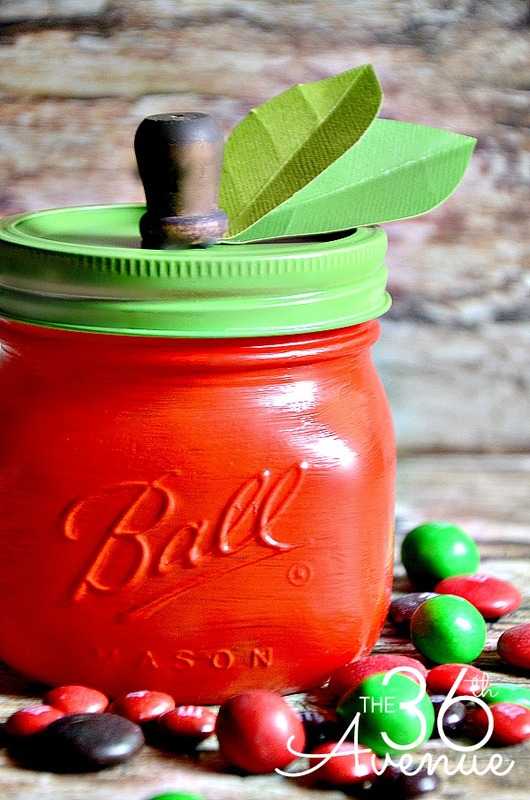 This is the perfect cup or the perfect planter gift… Super cute idea one way or another! 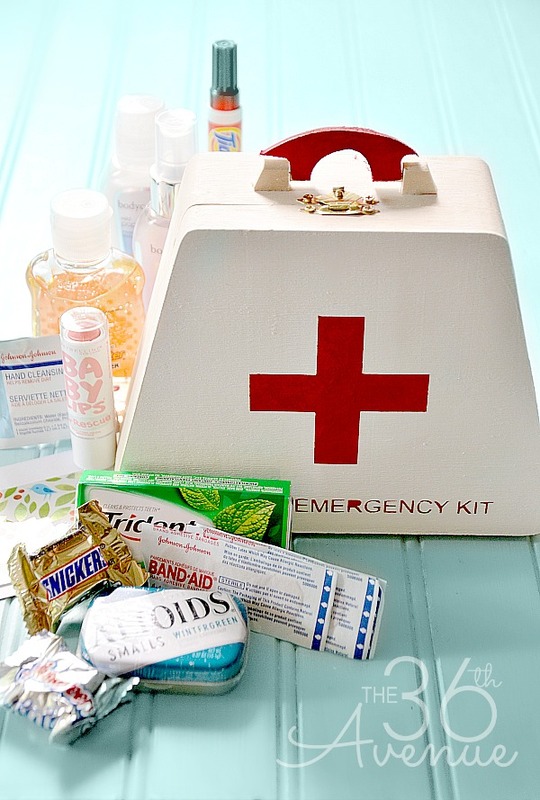 For one of those emergency days! 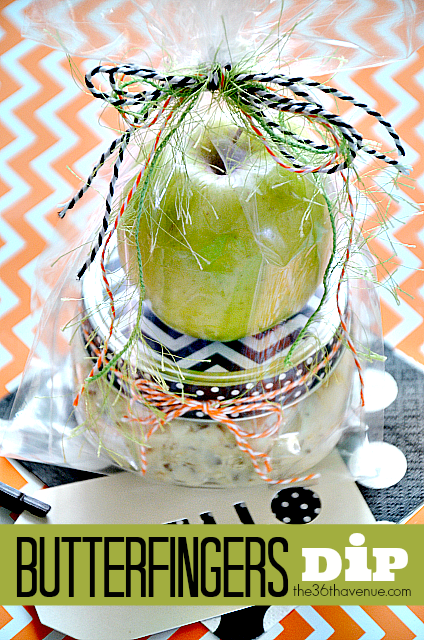 What a cute way to make a teacher feel special! 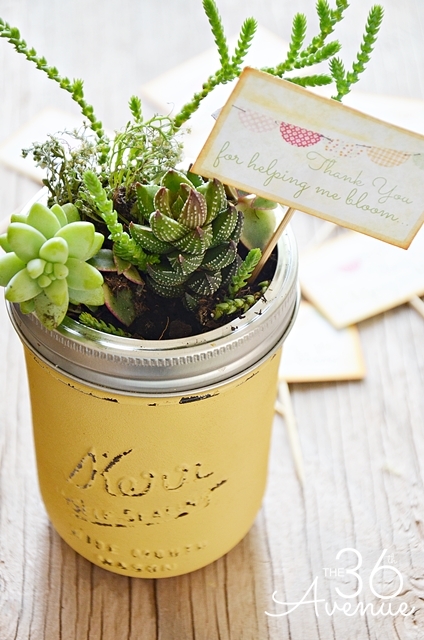 Succulents are perfect for a classroom since they are very low maintenance! 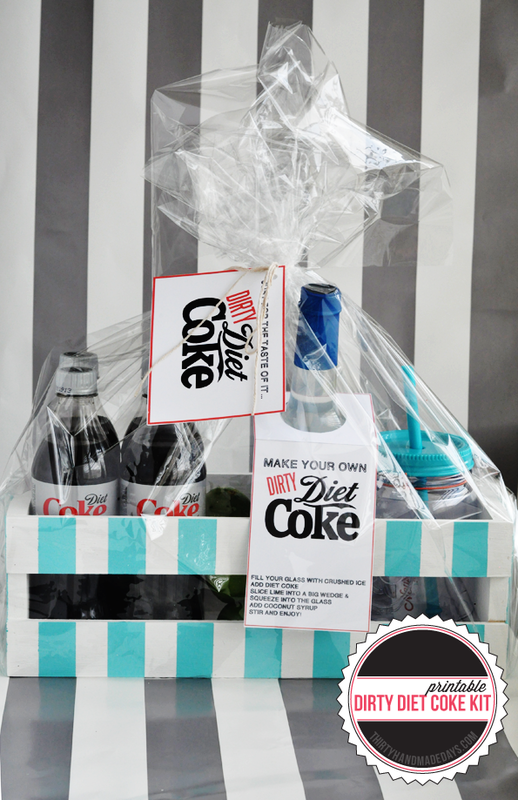 The only thing better than a Diet Coke is a dirty one! We made this dip last year for my kiddo’s teachers and they said “more” please! 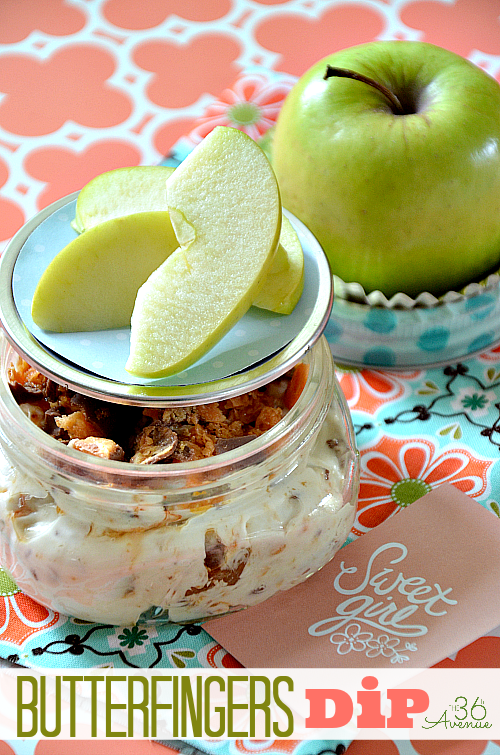 Put the apple on top of the jar, wrap it, and you are ready to go! Oh my cuteness! 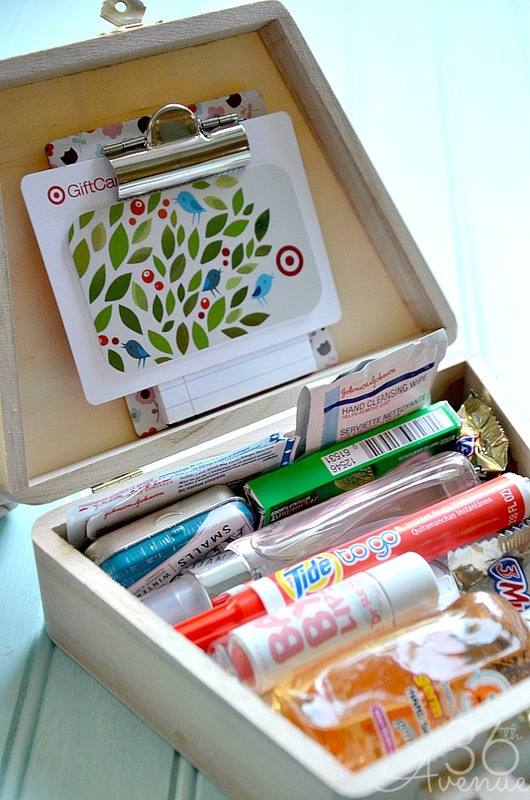 What an adorable way to present a gift! 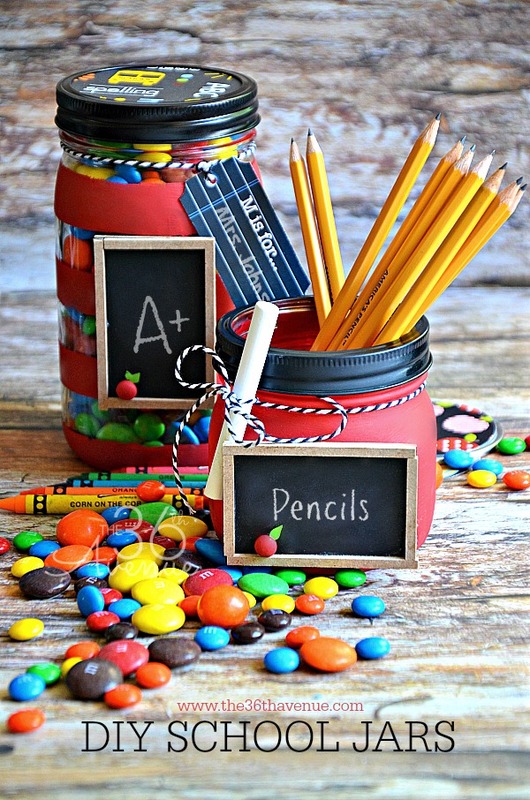 Fill them up with pens, candy, or anything your kiddo’s teacher loves! 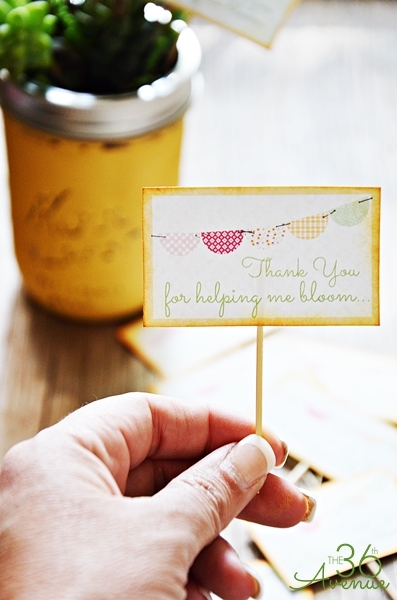 We love having you here… Thank you so much for visiting with me! 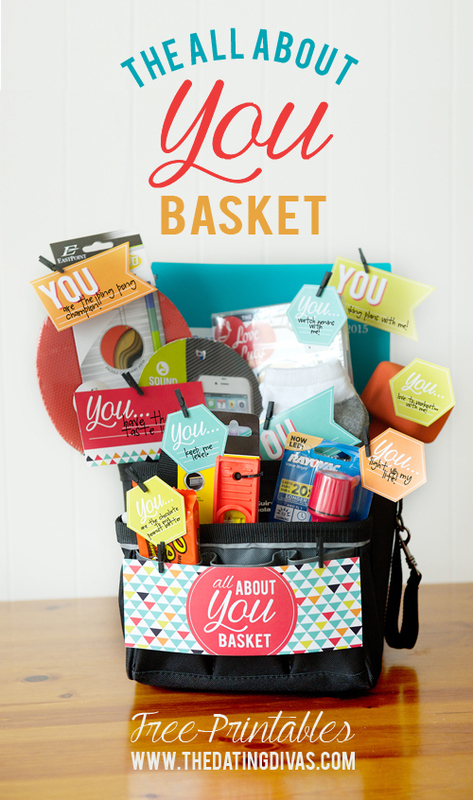 Thank you SO much for including our tote in your round up! What fun company to be in! Happy Back to School! 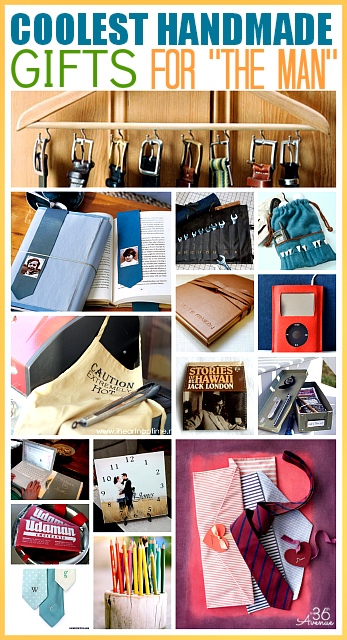 What a great collection of Teacher Appreciation Gifts! Thanks for sharing. Pinned!